This little gem is located in the Historic District of Glendale, which totally enhances the quaint factor. We only had about a 20-30 wait and was it ever worth it! 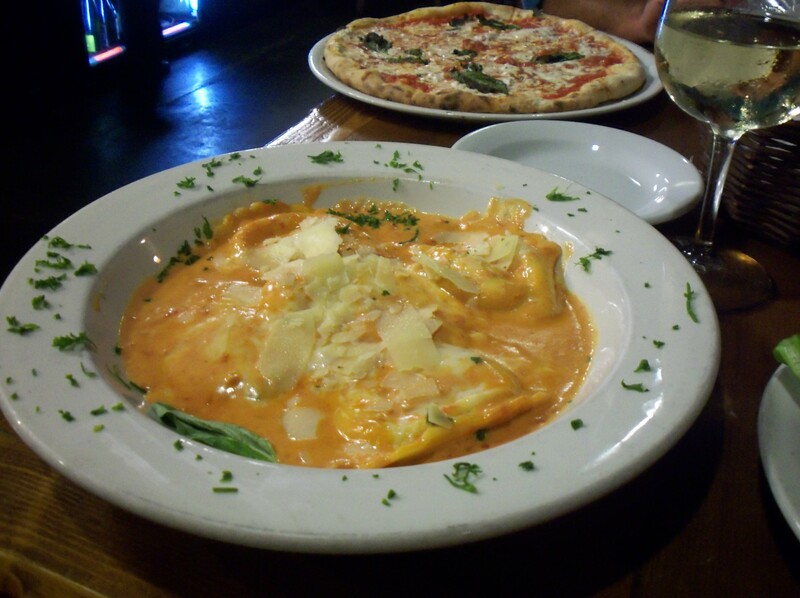 It didn’t take me long to settle on the Baked 4 Cheese Ravioli while my husband opted for their Margherita Pizza. 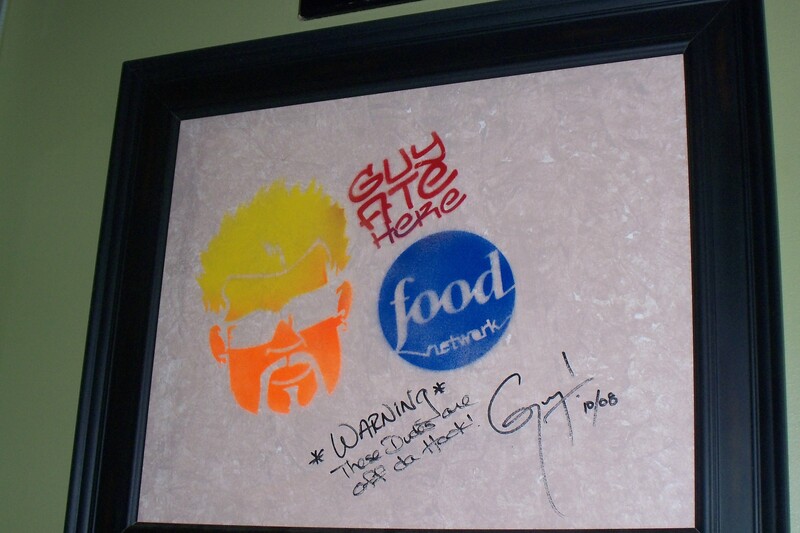 His pizza was really, really good, but my ravioli was AMAZING! In fact, it’s best I’ve had in a long time. And there was plenty left over for lunch the next day. Before we even left the restaurant, I was dreaming of more ravioli (and I’m not really a left over kind of person). Well, we couldn’t leave without dessert. We decided to just go for it and ordered two, to share of course. 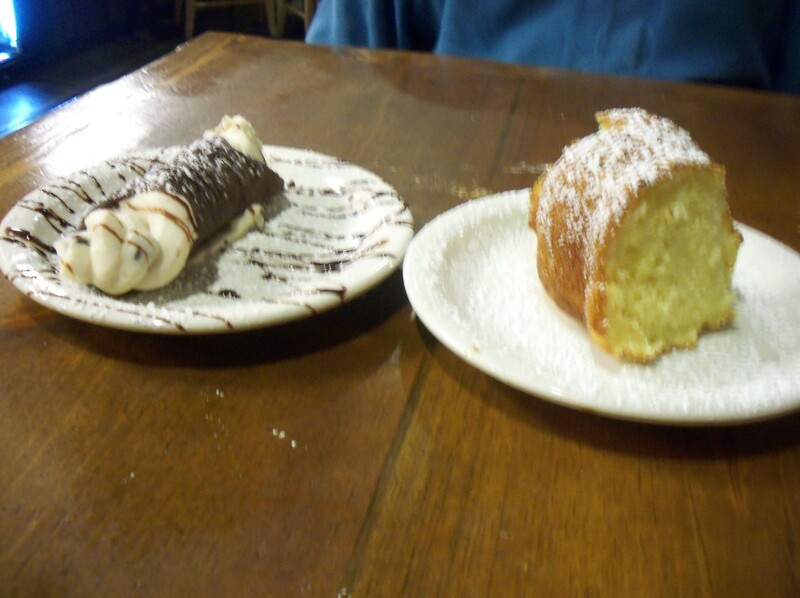 The Chocolate Cannoli was yummy, especially the filling, and the Italian Almond Wine Cake was downright melt-in-your-mouth dreamy. I’d be remiss if I didn’t mention that the service was really good too – friendly and quick. Oh, and it’s very reasonable. 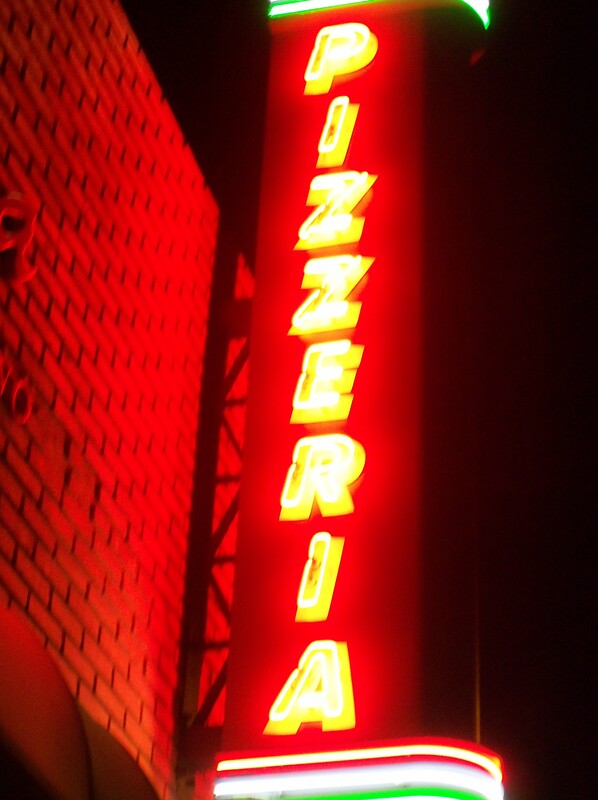 So, the next time you’re looking for an Italian fix, head to La Piazza Al Forno. 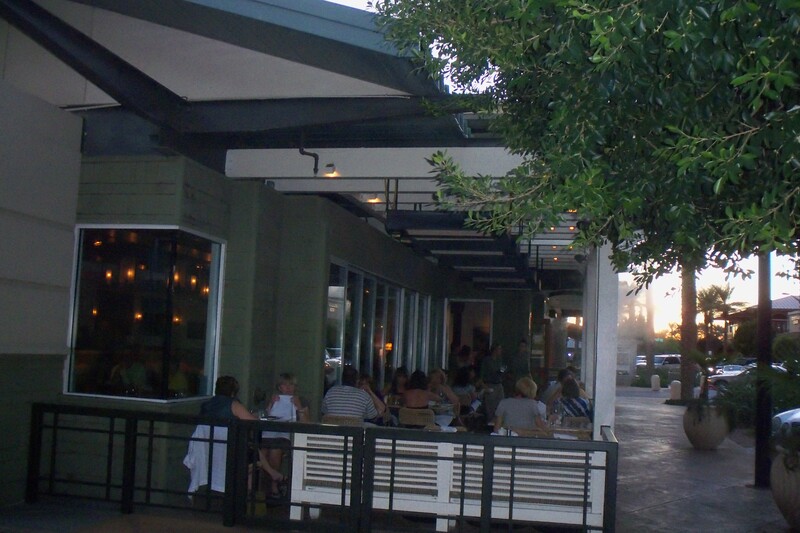 Explore Camelback Corridor, Downtown Phoenix and Tempe restaurants during the Urban Wine Walk. 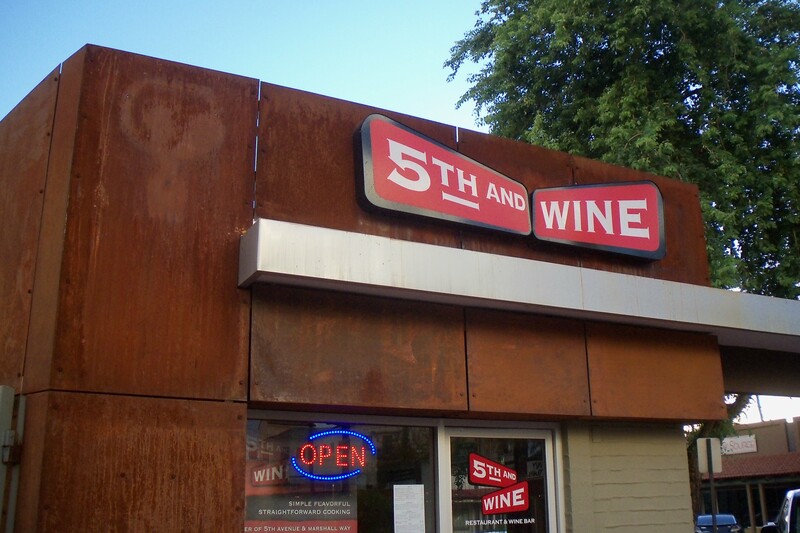 Enjoy three wine samples and a snack at a special price, available only to the Urban Wine Walk participants. From 11am to 6pm. Get ready for the Second Annual Grand Avenue Festival, coming up on Saturday, September 25. There are lots of activities planned for this day-long celebration of Lower Grand Avenue! Click here to download the official festival guide to help plan your day. Visit the Desert Botanical Garden and surround yourself with hundreds of live monarchs at Mariposa Monarca. This engaging exhibit features interpretive displays about the life cycle, migration patterns, environmental threats and conservation efforts of the monarch butterfly. The exhibit runs through November 14 so no sweat if you can’t make it this Saturday. If there’s one thing I love to do, it’s S-H-O-P! And Kierland Commons happens to be one of the places I enjoy the most. I love it’s selection of stores along with its openess and beautiful setting. It really sets the mood for a great day of shopping. They also have an amazing selection of restaurants, so there’s always a place to rest your feet and refuel between stores (never underestimate the need to refuel during a shopping excursion – energy is crucial). 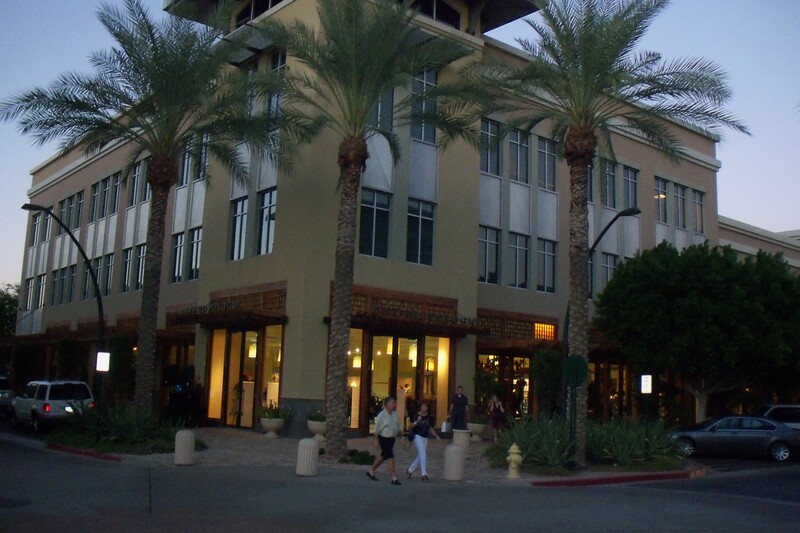 My most recent visit to Kierland Commons was for Fashion’s Night Out. I needed a little retail therapy after a long week and this was the perfect solution. Kierland is fun any time of day, but evening is especially “magical” with all of the white lights, people strolling around and patios full of happy hour aficionados. Thanks to the celebratory nature of Fashion’s Night Out, there was music playing, drinks flowing, deals to be had and a slew of live models showing off the latest must-haves for Fall. The stores really got into the spirit of the evening (Note: although tempting, I steered clear of drinking and shopping – it’s hazardous to my wallet!). Kierland truly has a little bit of everything. Some of my favorite stores include Anthropologie, The French Bee, Michael Kors and Charles David. Of course, they also have the good ol’ stand bys like Crate & Barrel, Restoration Hardware, J. Crew, LOFT, Banana Republic and Tommy Bahama (which includes the Cafe). Basically, I can meet all of my shopping needs in one place. But don’t just take it from, be sure to check it out for yourself. 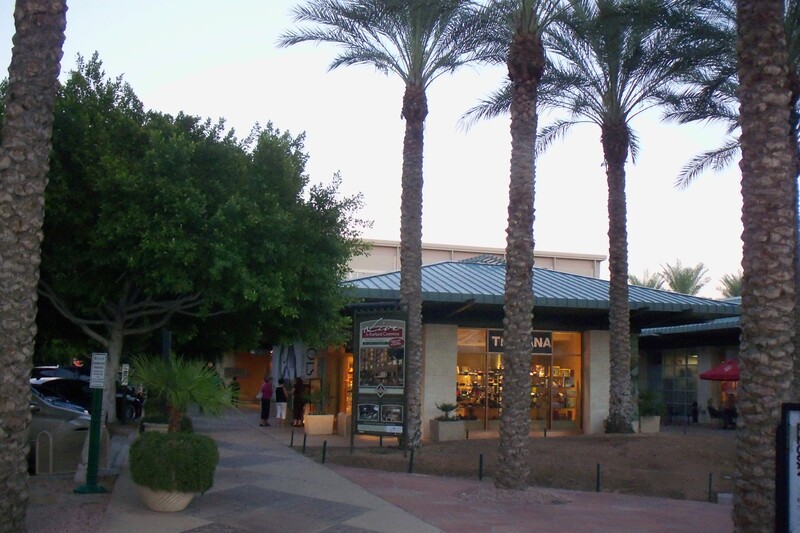 To see all of their stores and restaurants, go to www.kierlandcommons.com. Greenway Pkwy. and Scottsdale Rd. 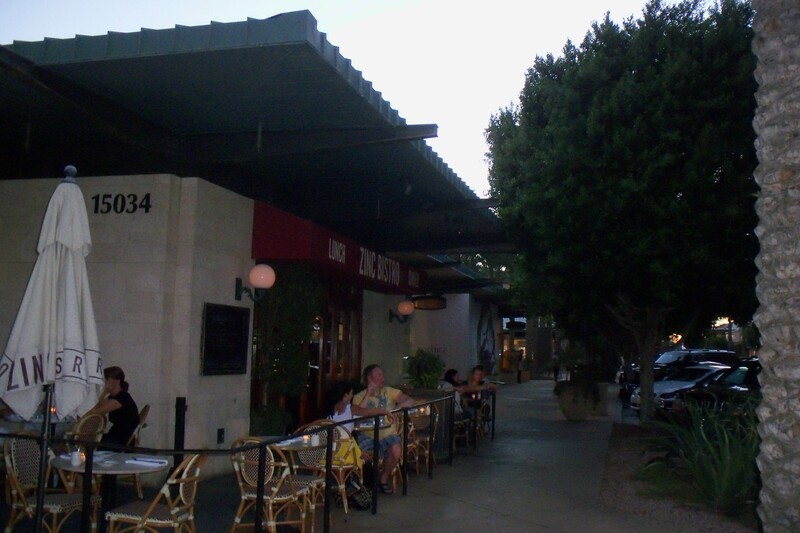 I just recently discovered this little gem of a restaurant/wine lounge in Old Town Scottsdale. As luck would have it, a friend decided that this was the perfect spot for her birthday celebration. Since I’m not one to pass up a celebration or the chance to try a new restaurant, I grabbed my husband and we headed out to Old Town. This is such a cool spot! The atmosphere inside just begs you to sit down, relax and enjoy the company of good friends, good food and good wine. The walls are adorned with the artwork of renowned animal artist Ron Burns. As an animal lover, I was excited to see his whimsical prints. For me, it just added a little something extra. They also have a great outdoor area that I plan to check out once we ease into our version of winter. 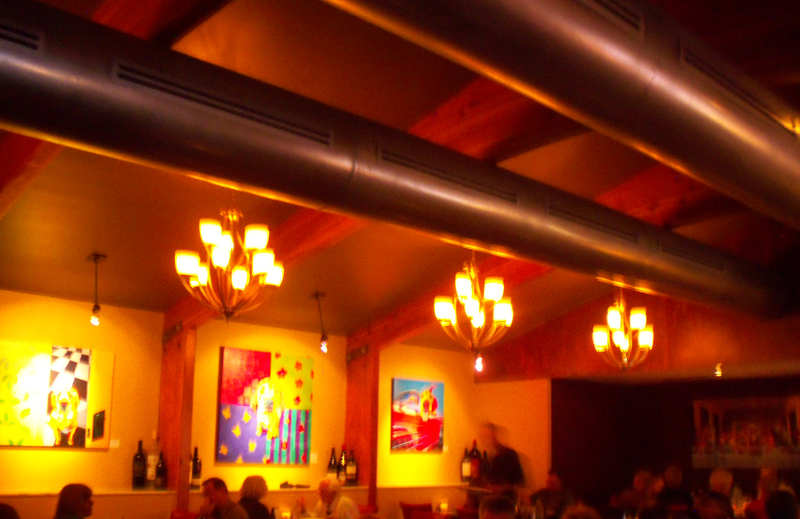 I was just as pleased with the food and wine as I was with the cozy atmosphere. In the spirit of full disclosure, I’m not a terribly picky wine drinker but I really enjoyed the Pino Grigio I tried (for the life of me, I don’t recall the name). They have lots of food choices on the menu for sharing. We opted for the Crispy Calamari (with a delightful chile basil dipping sauce, but not too hot) and the “Choose 2” Bruschetta. We went for the Tomato, Mozzarella, Basil, Balsamic Reduction and Hummus, Chive, Saffron Oil – both were yummy. If you’re in the mood for some delicious eats, good drinks and a comfortable, laid back atmosphere, give this place a try. Calling all Foodies: Labor Day Weekend is upon us, so that means it’s time for Phoenix Cooks! 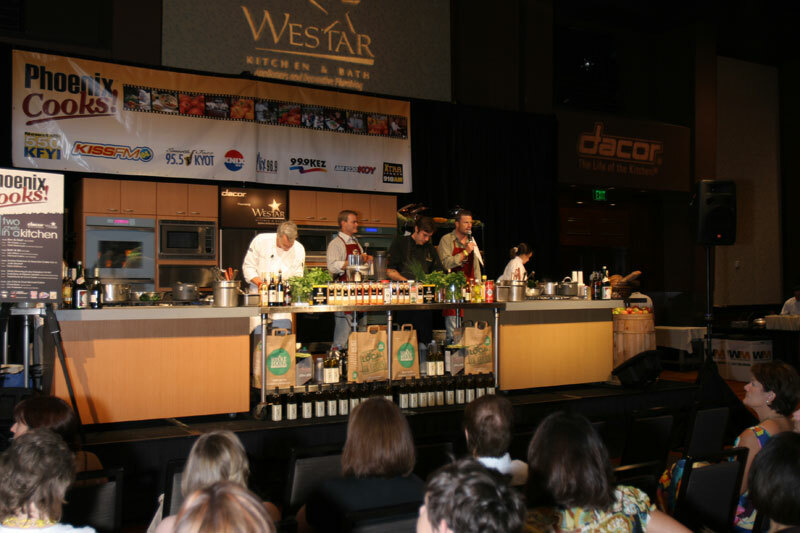 This annual event has a new home this year at the JW Marriott Desert Ridge Resort & Spa. If you attend, get ready to indulge yourself. There will be specialties from more than 50 restaurants and resorts along with the opportunity to sample wine, beer and spirits. And, if that’s not enough, there will be cooking demonstrations, shopping and “foodie” raffle prizes with 100% benefitting Phoenix Children’s Hospital. 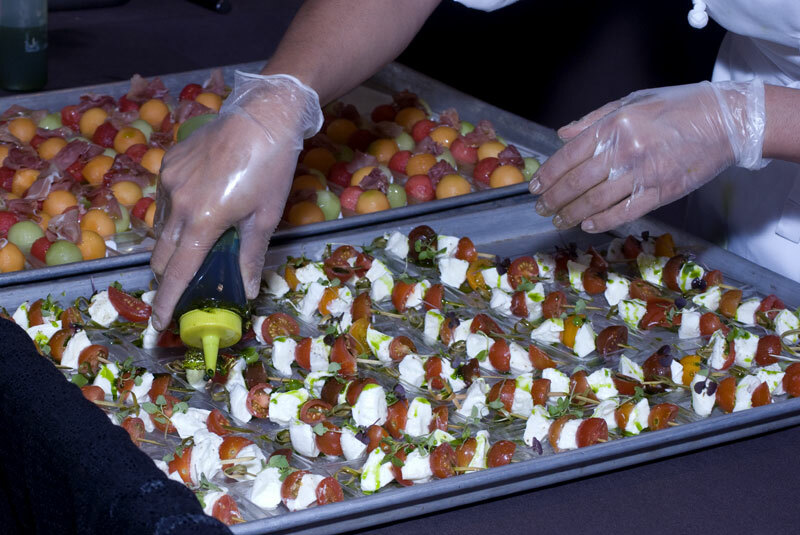 Be on the lookout for these chefs: Beau MacMillan (elements at Sanctuary on Camelback Mountain), Lee Hillson (T. Cooks at The Royal Palms), Matt Carter (Zinc Bistro & The Mission), Anthony DeMuro (Different Pointe of View and many, many more! Tickets are $75/pp in advance and $90/pp at the door. Class tickets are additional. Check out www.phoenixcooks.com for all of the details.